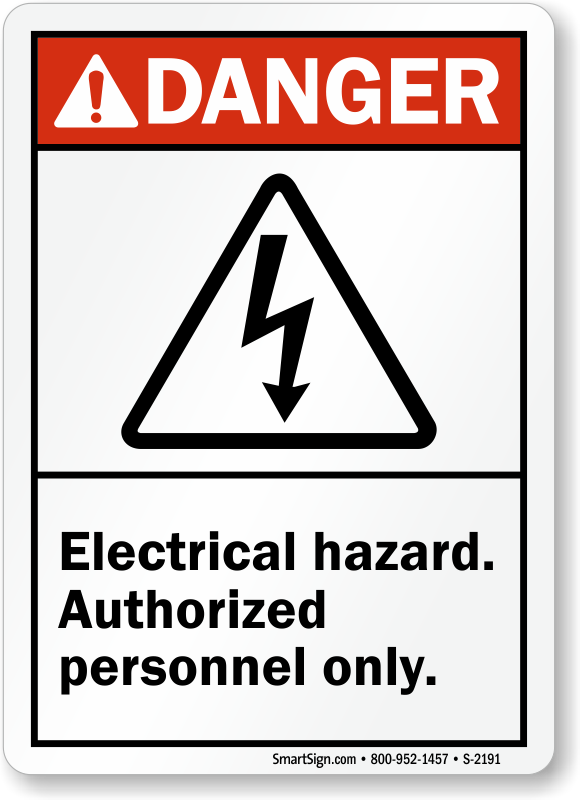 It is important to mark areas and equipment associated with electrical hazards. 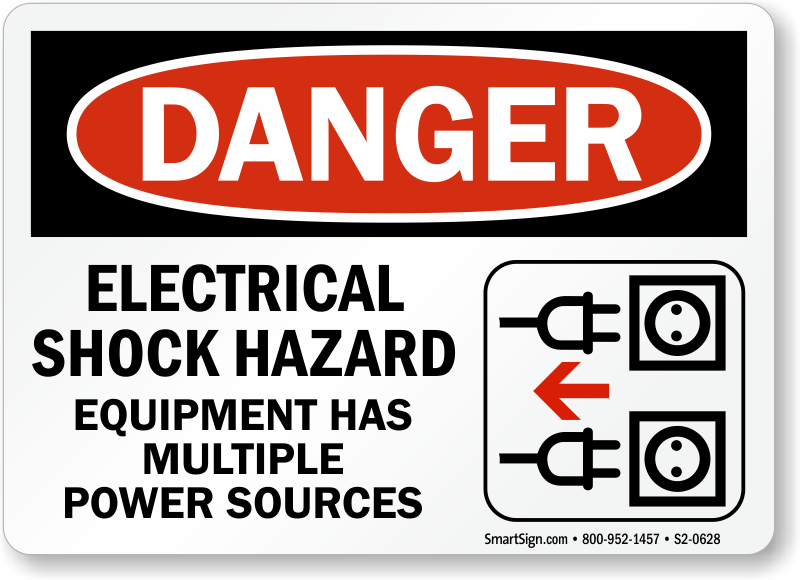 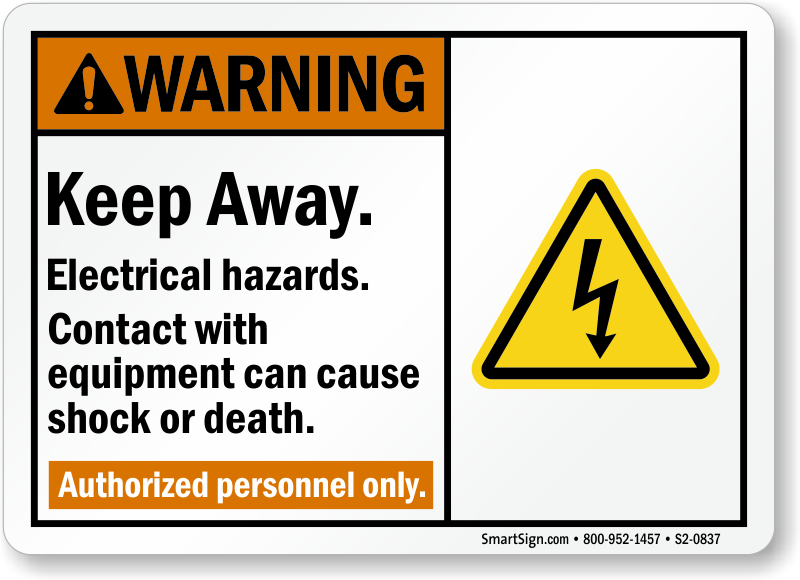 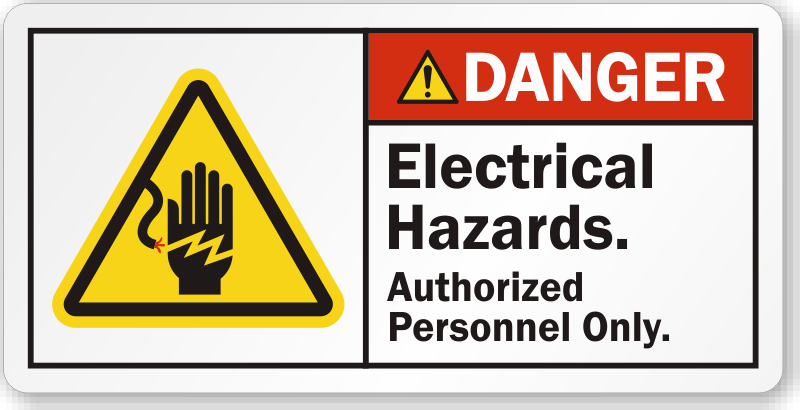 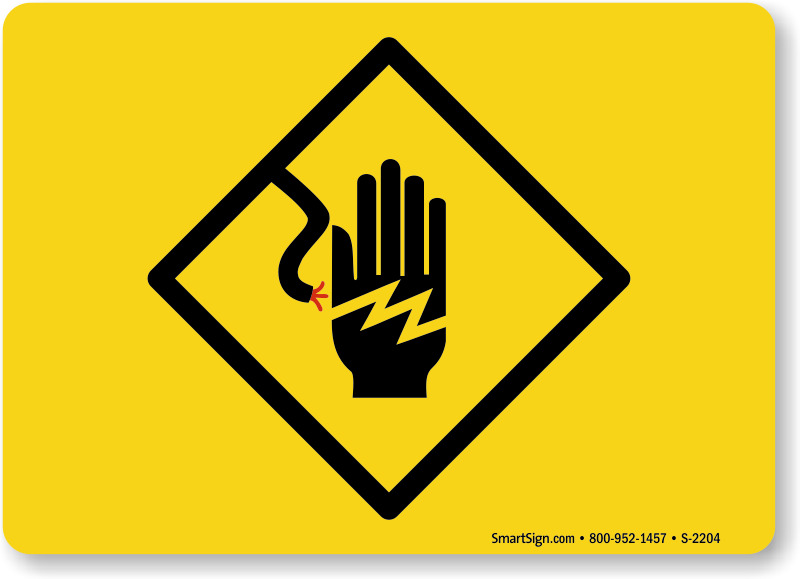 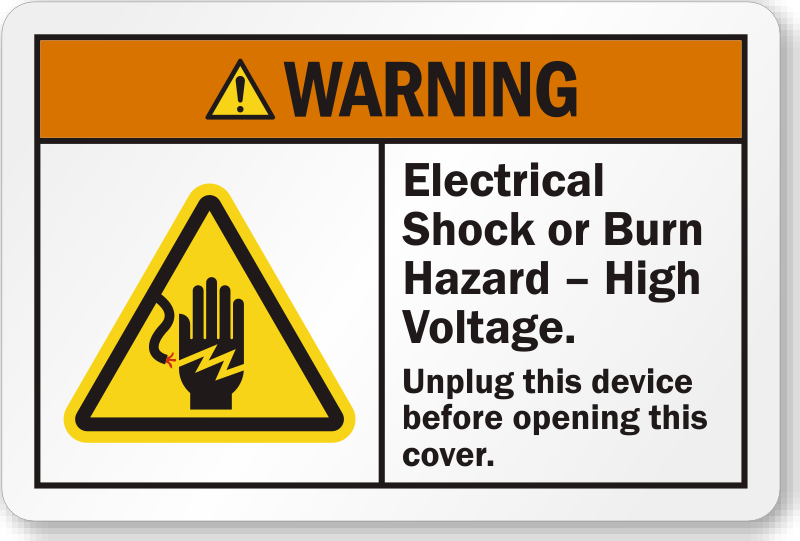 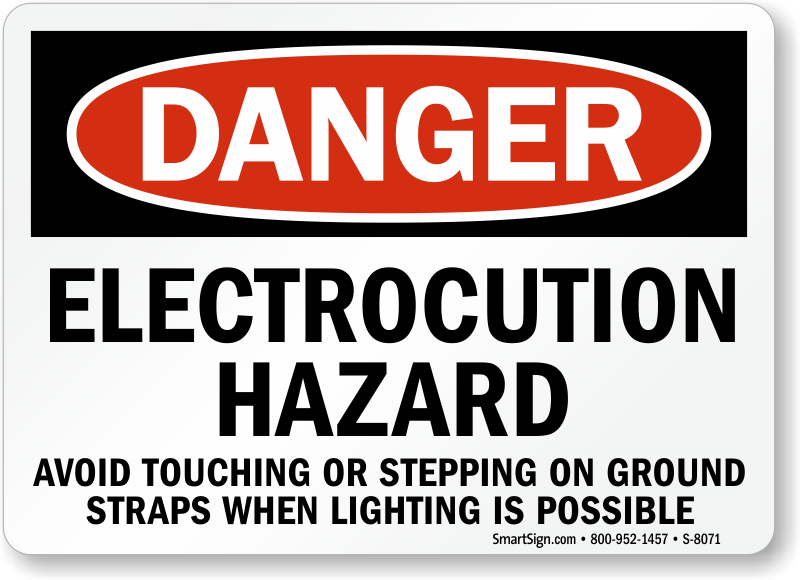 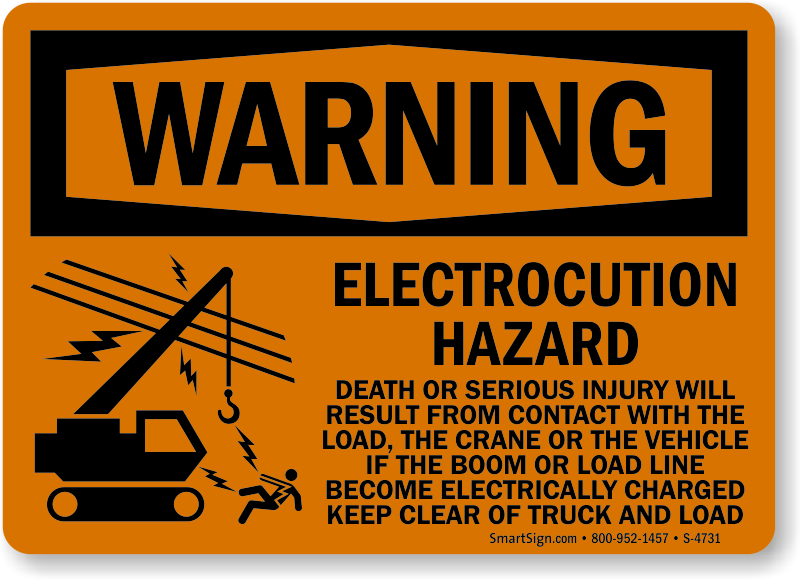 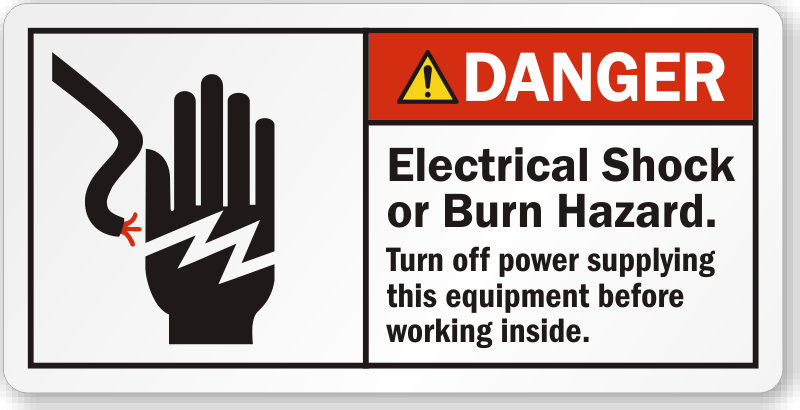 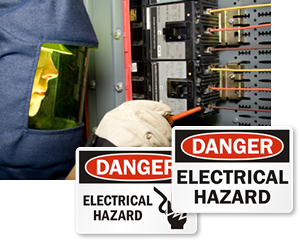 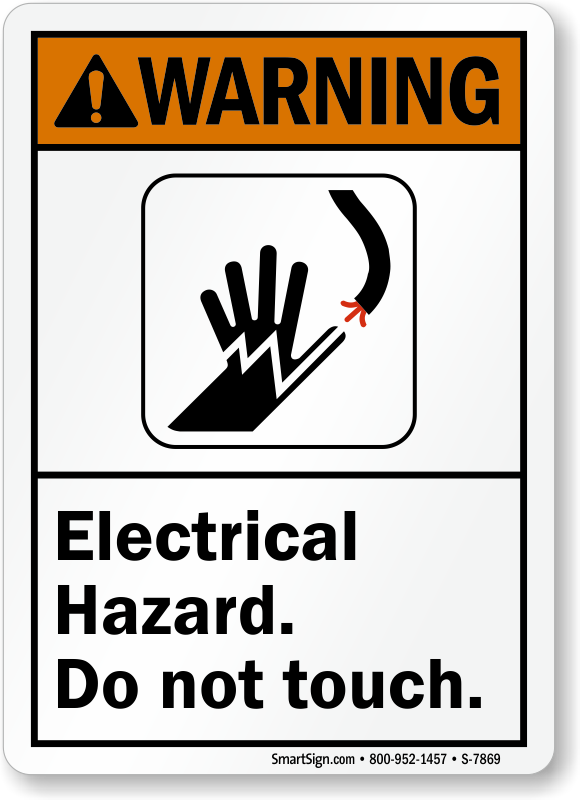 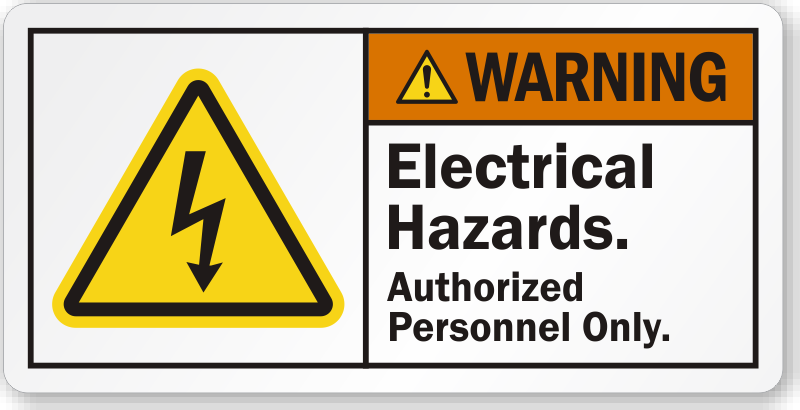 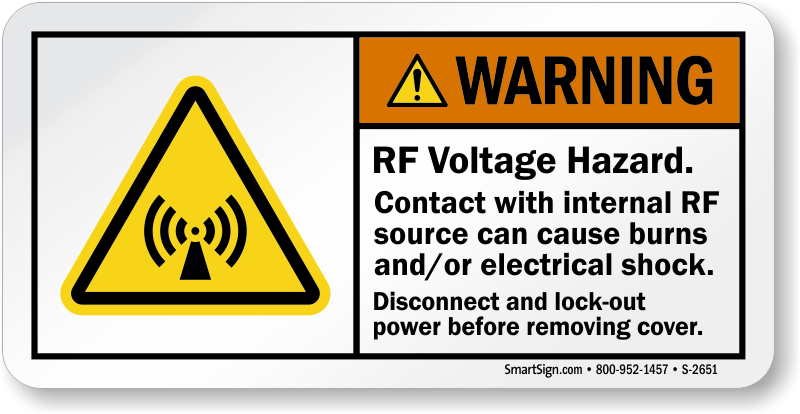 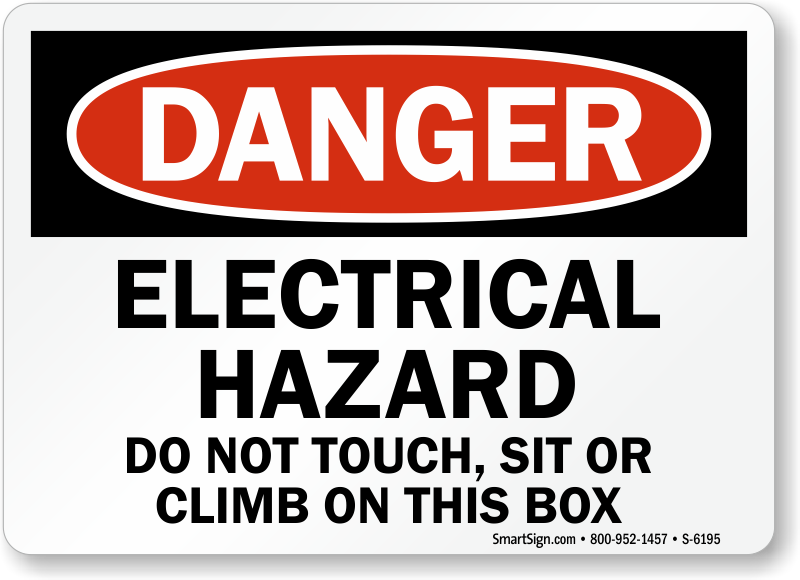 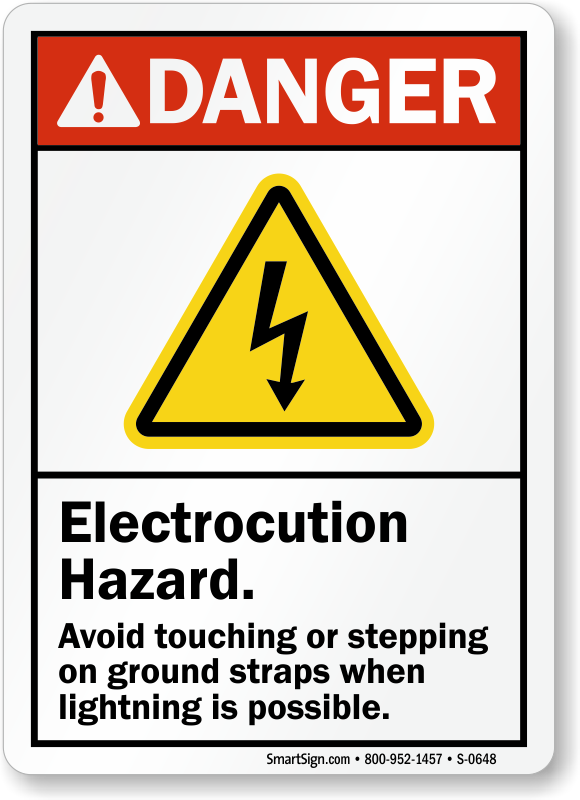 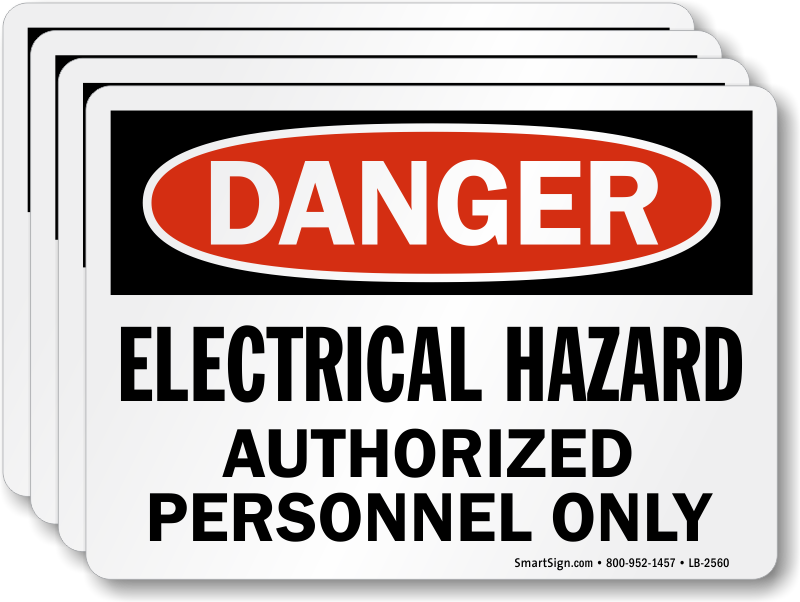 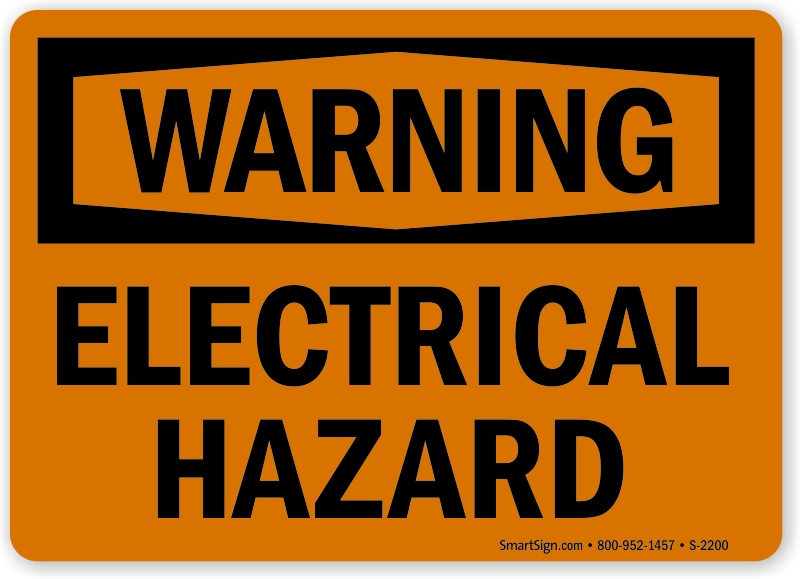 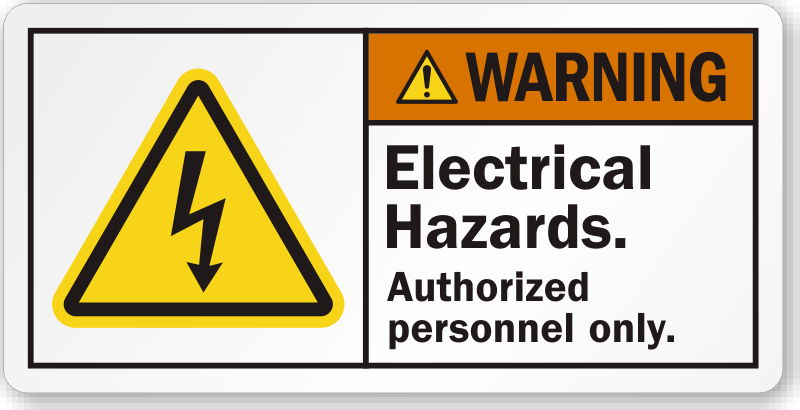 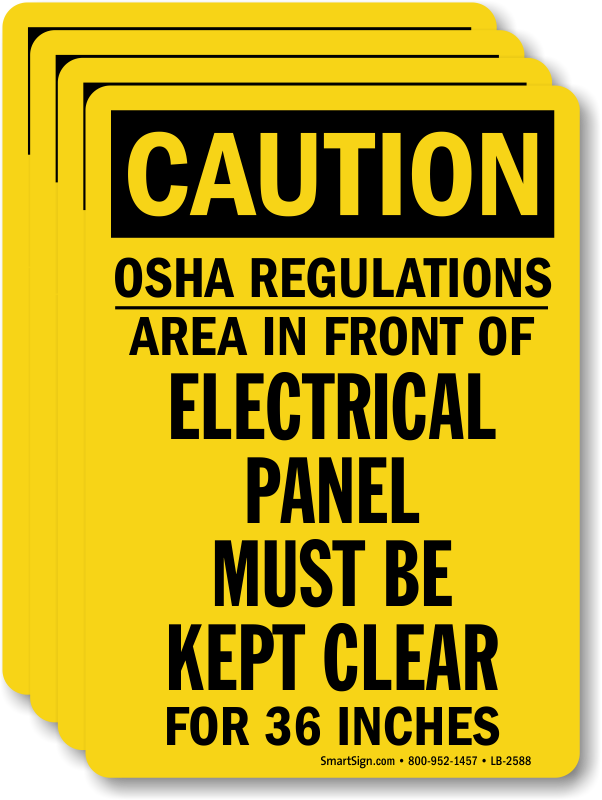 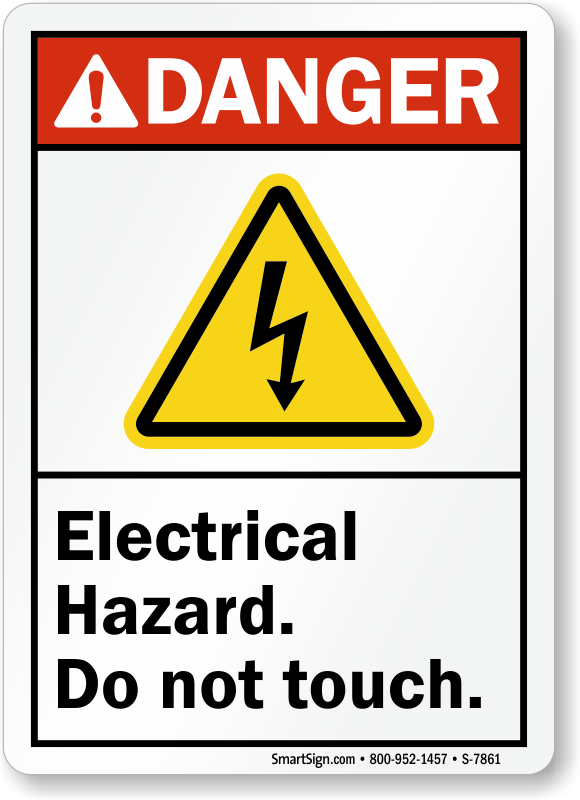 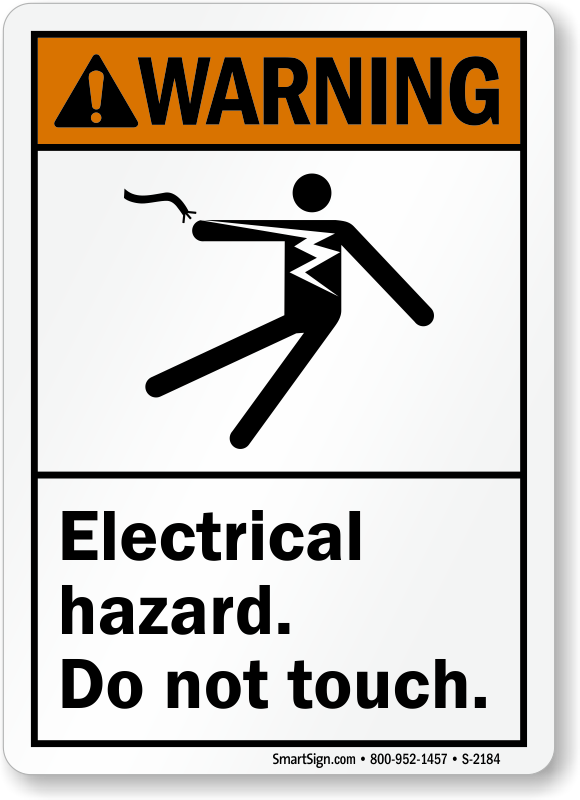 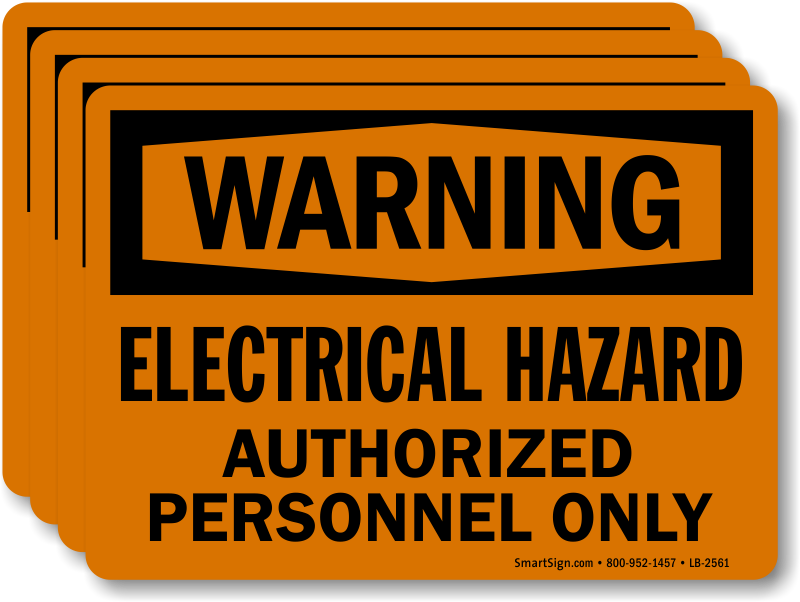 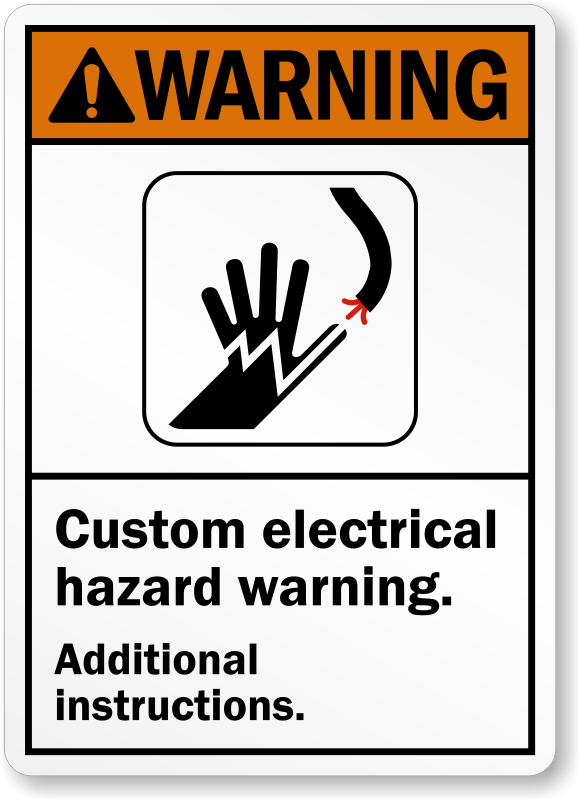 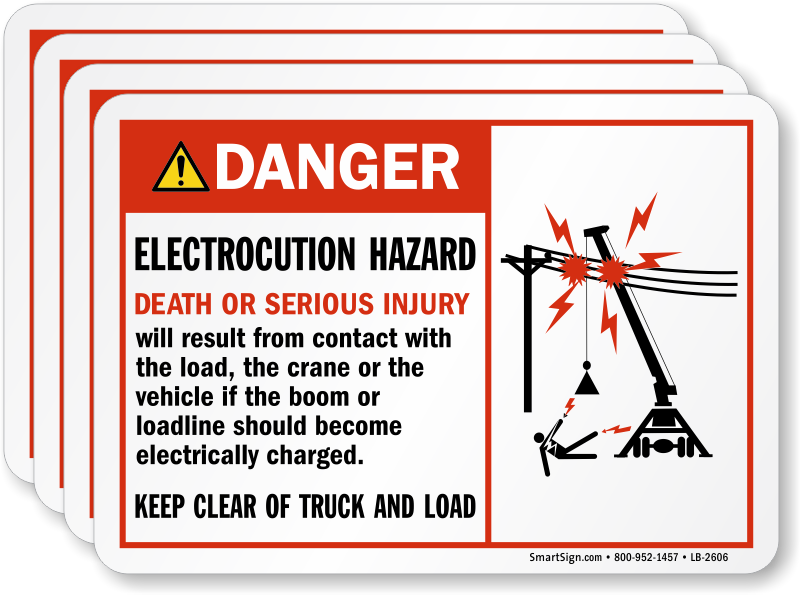 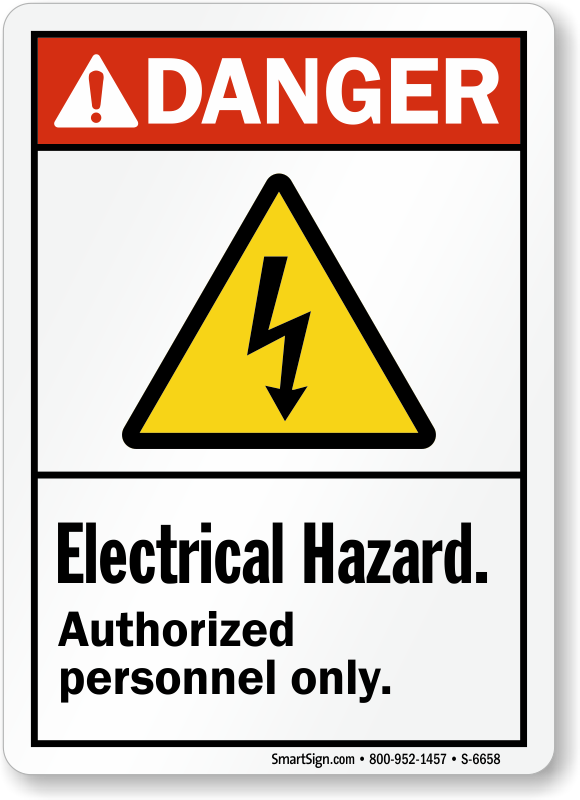 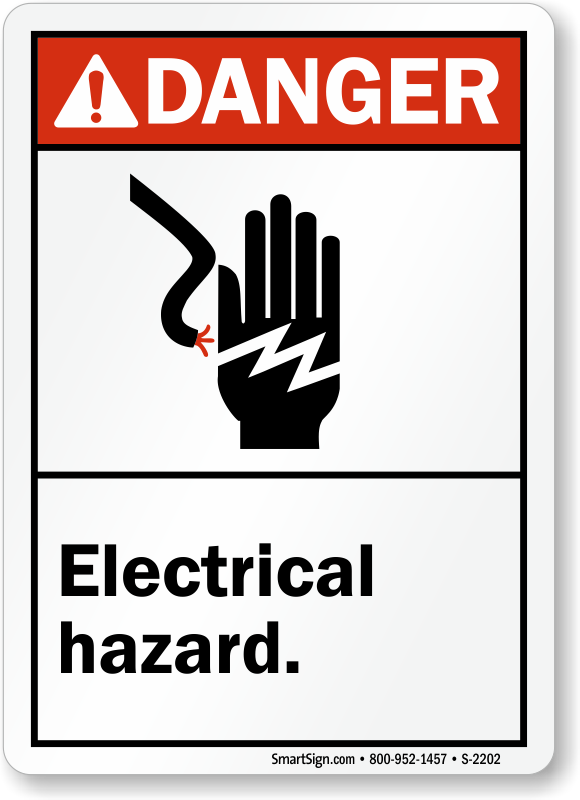 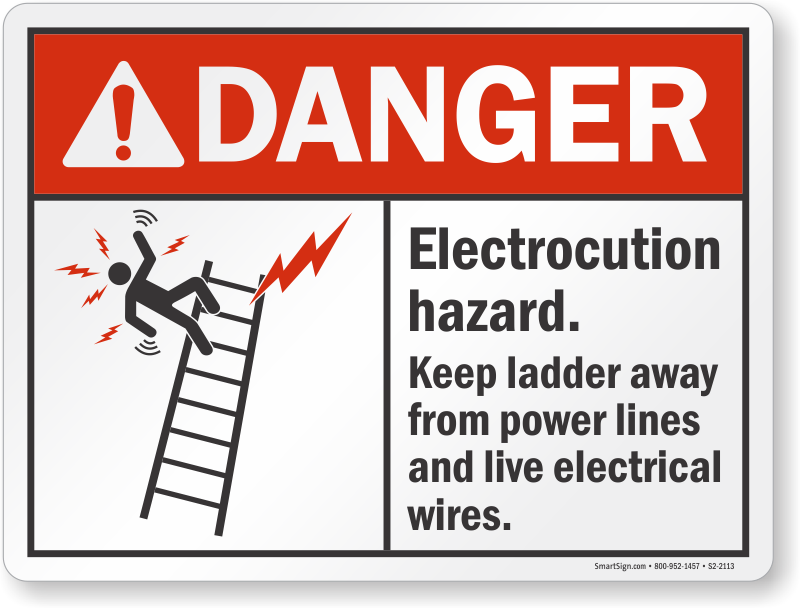 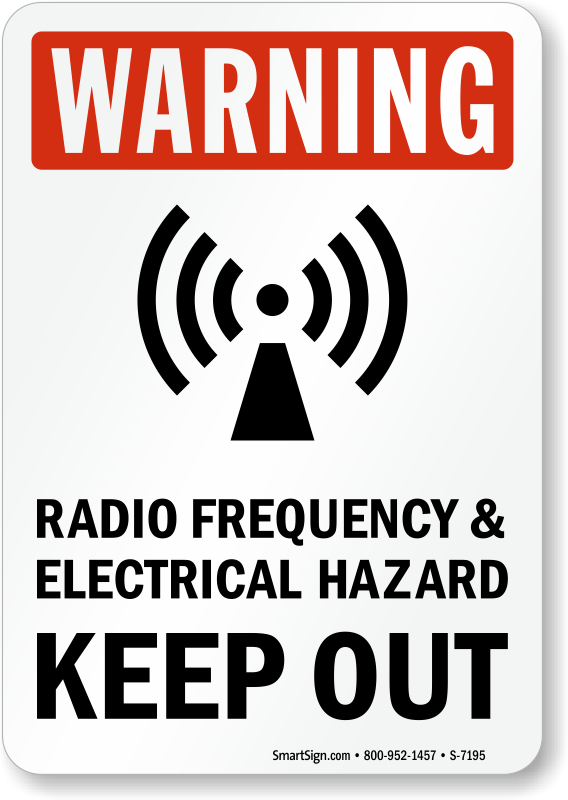 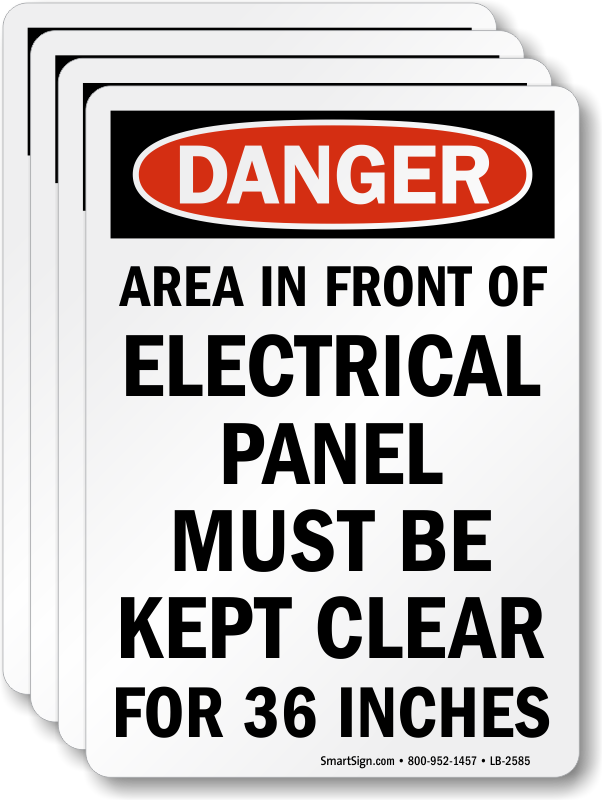 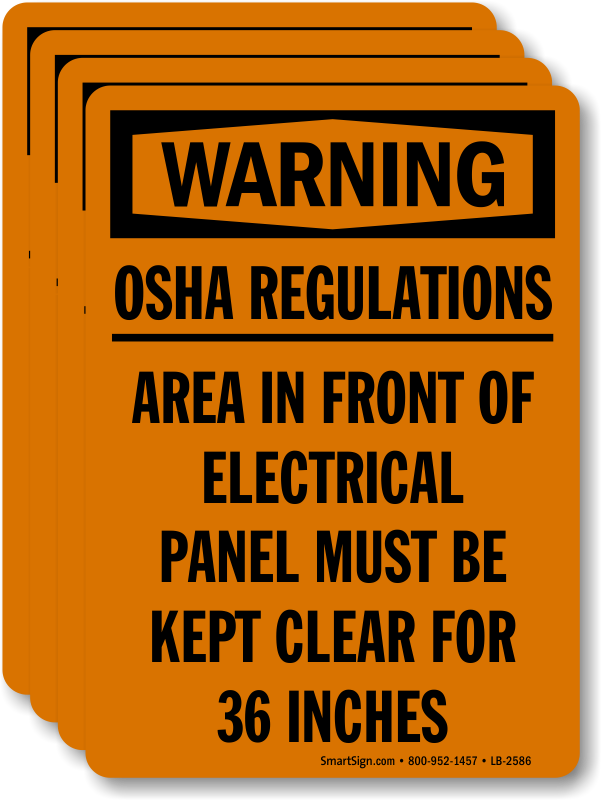 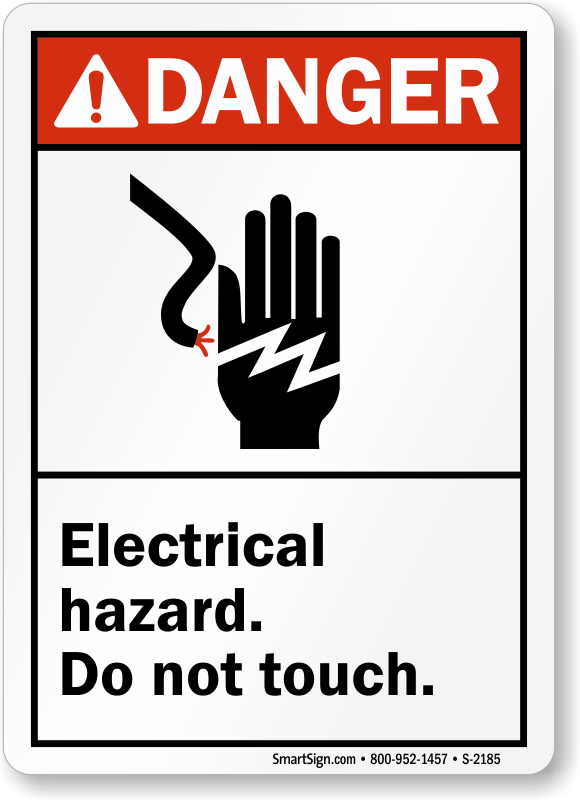 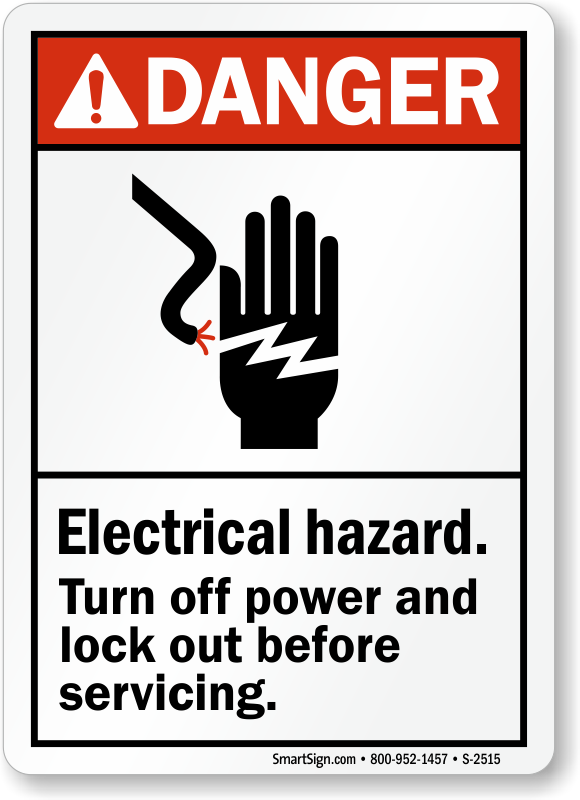 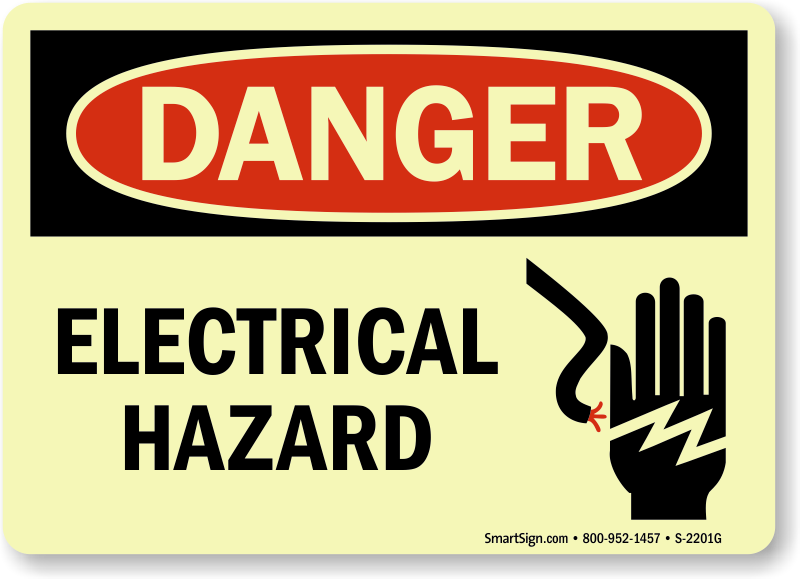 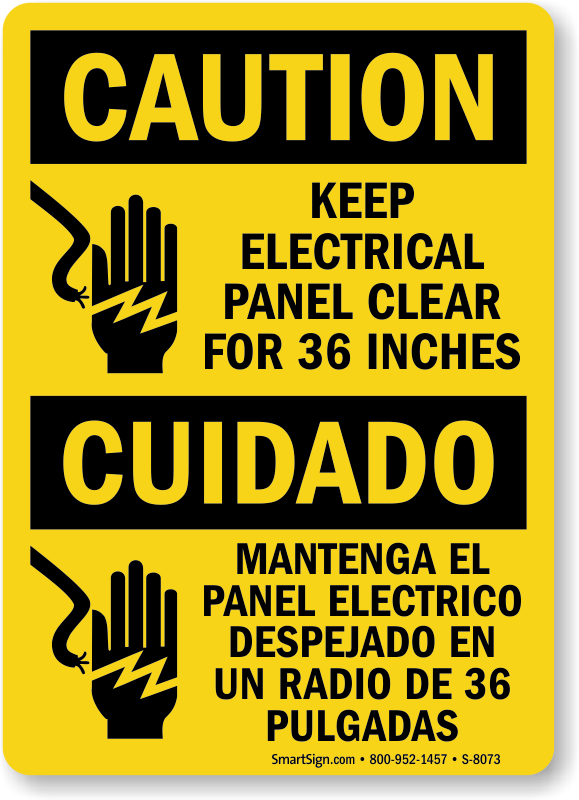 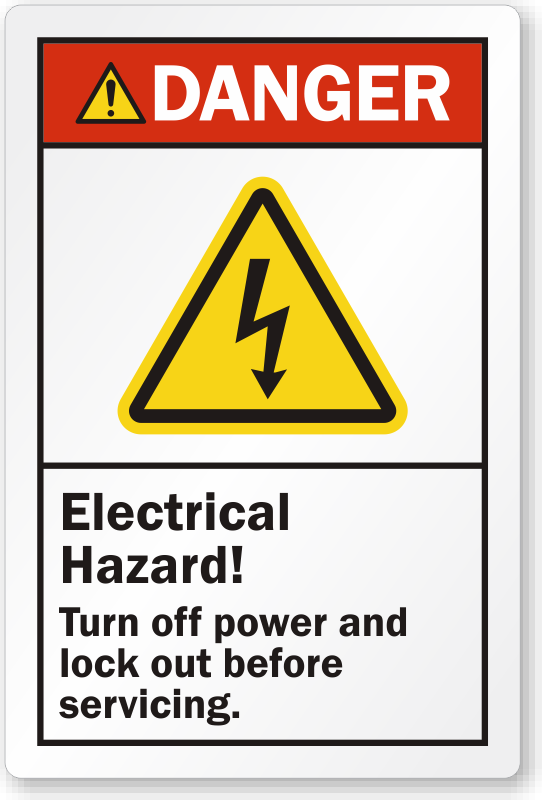 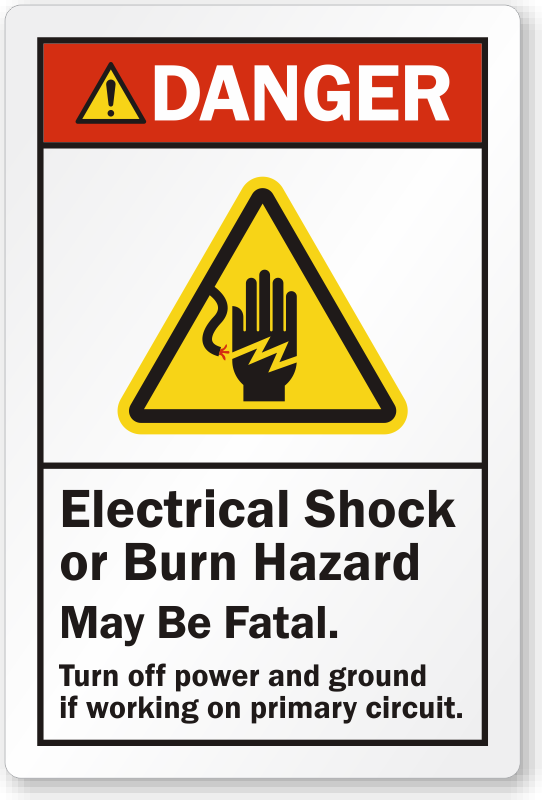 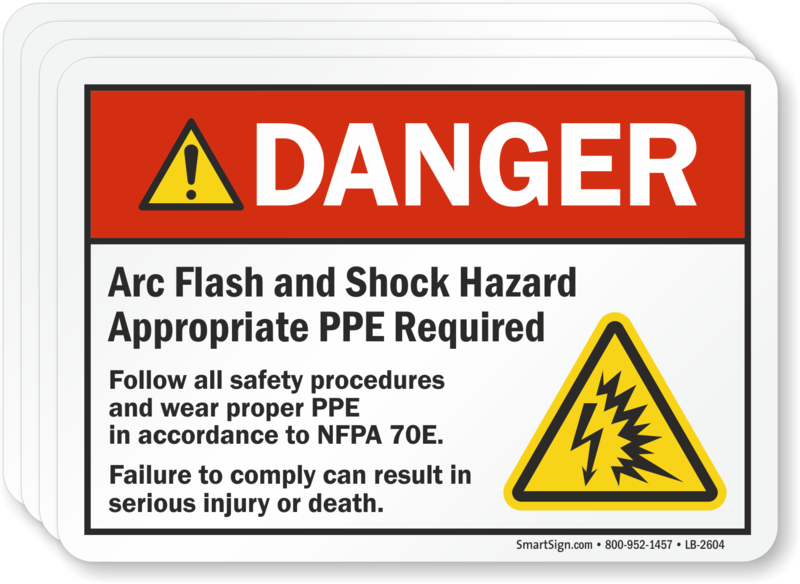 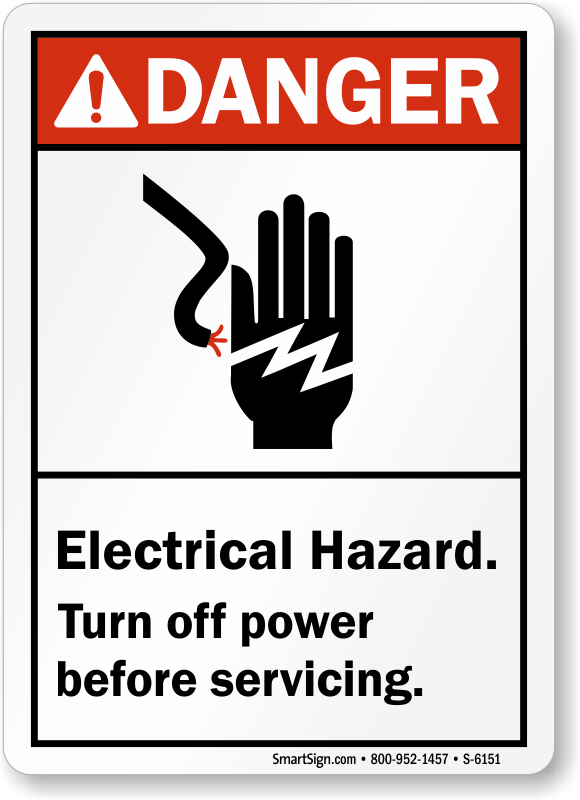 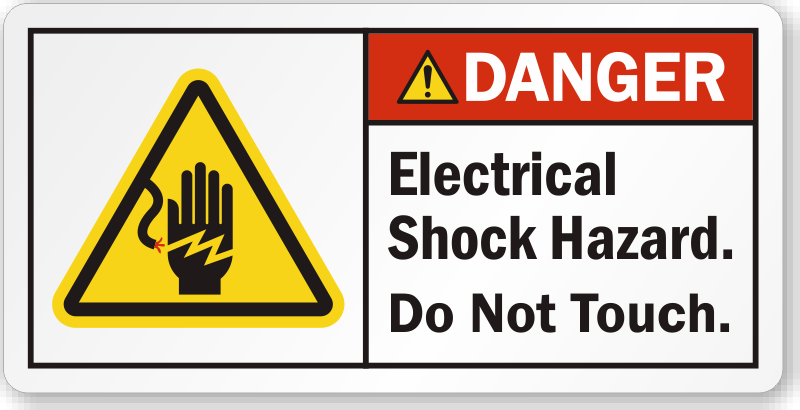 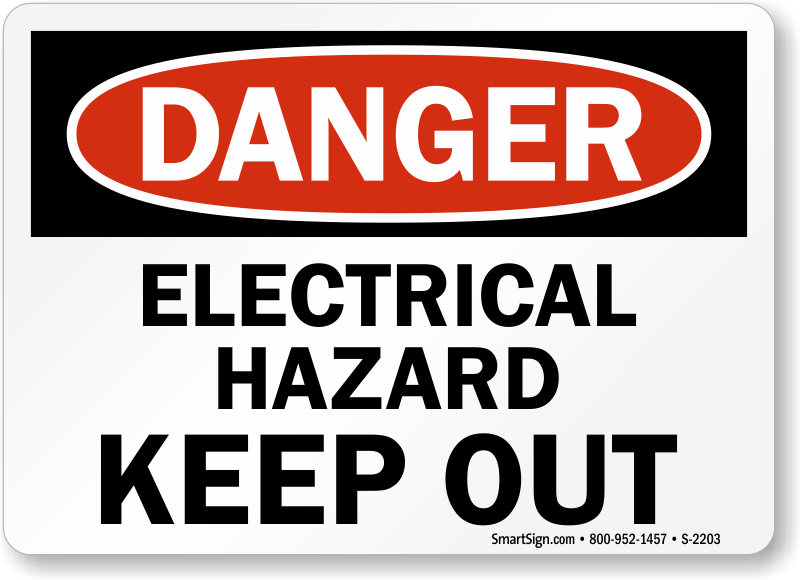 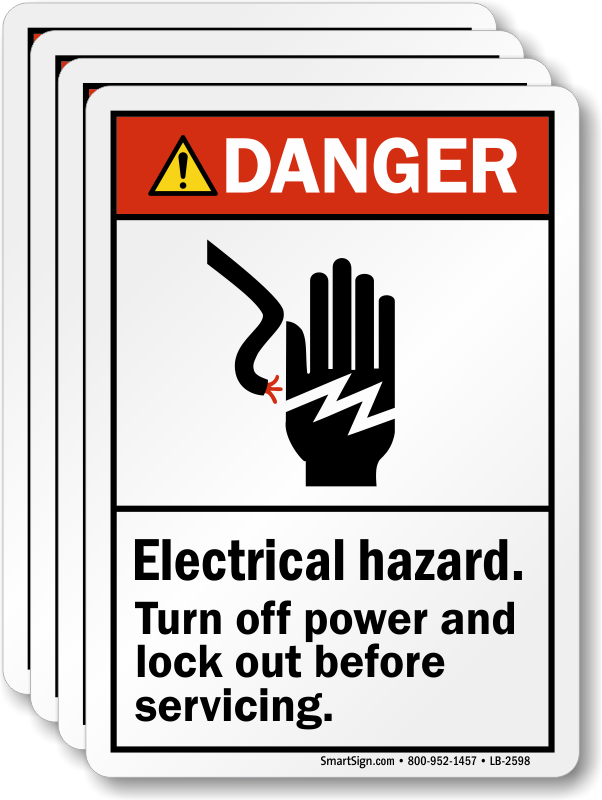 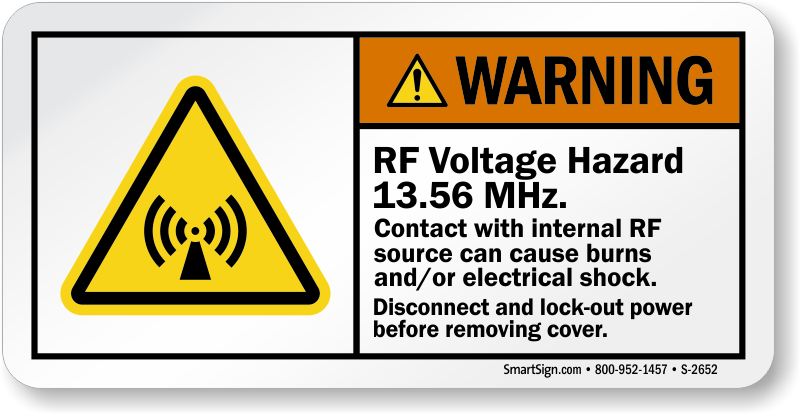 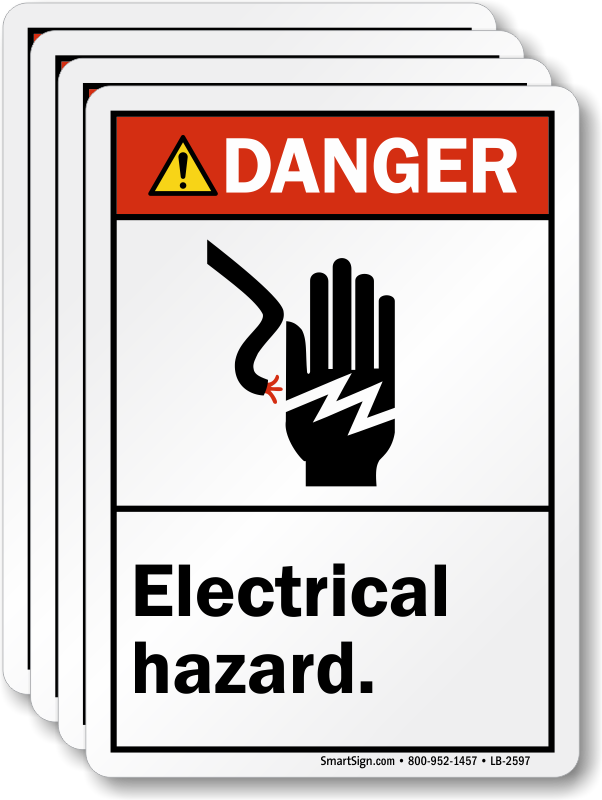 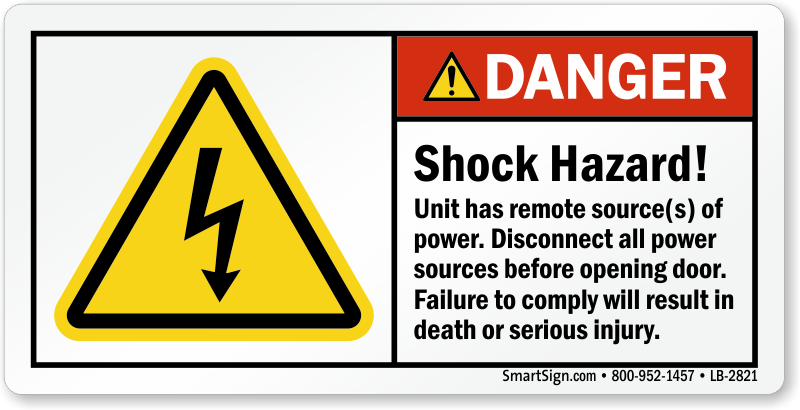 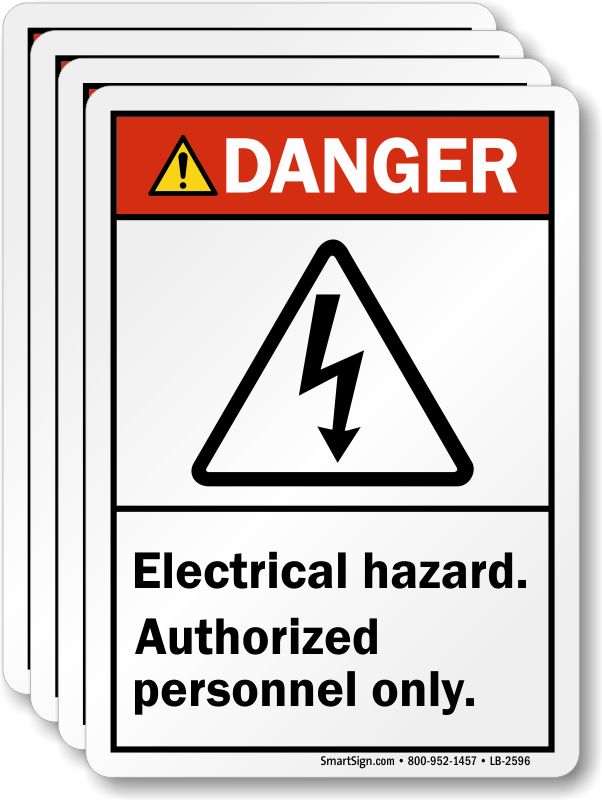 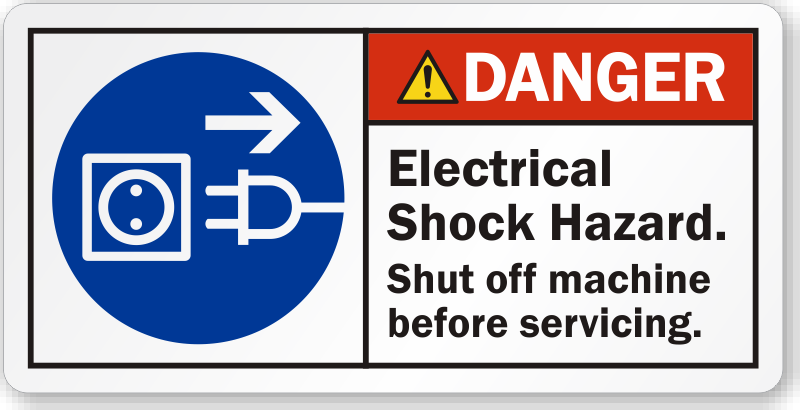 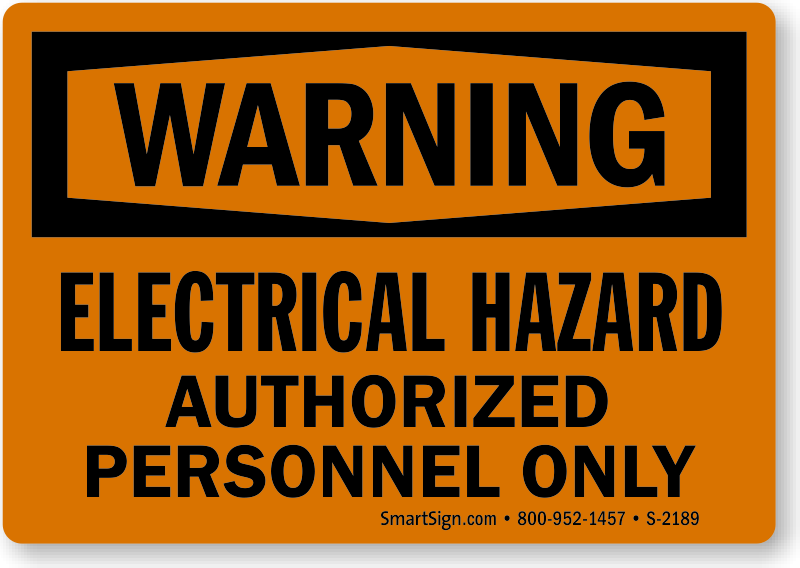 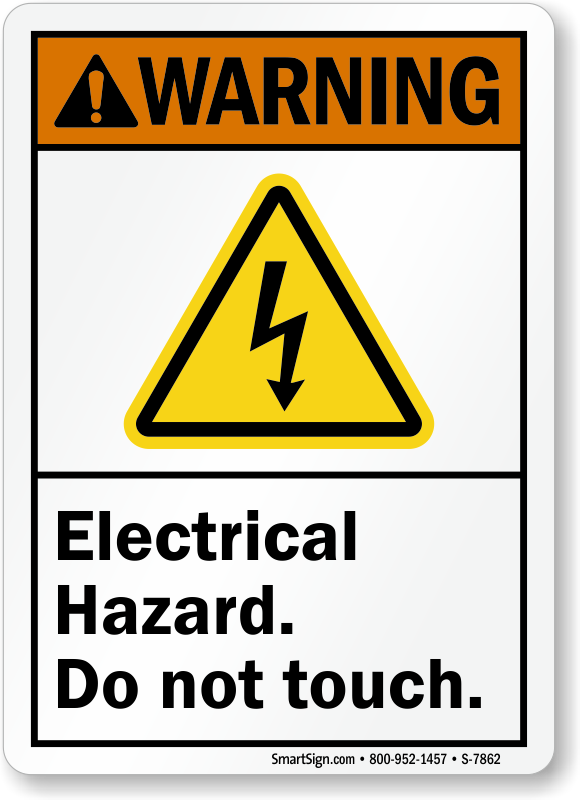 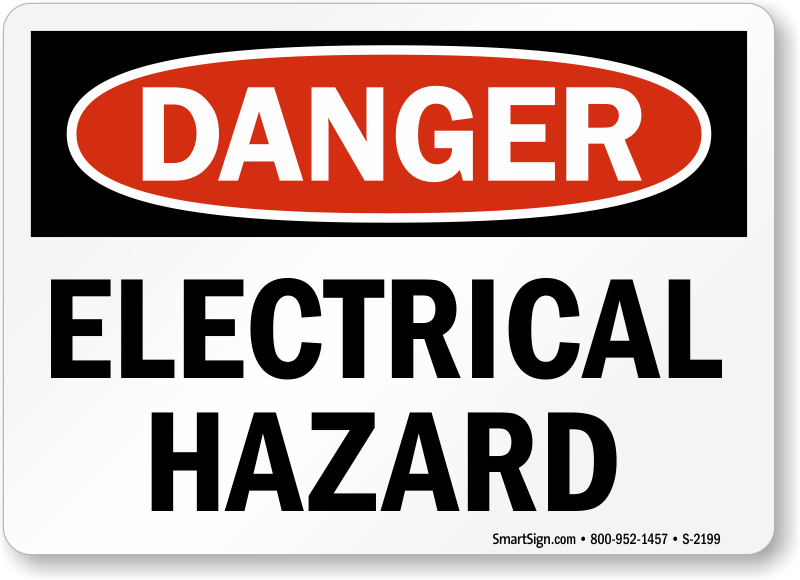 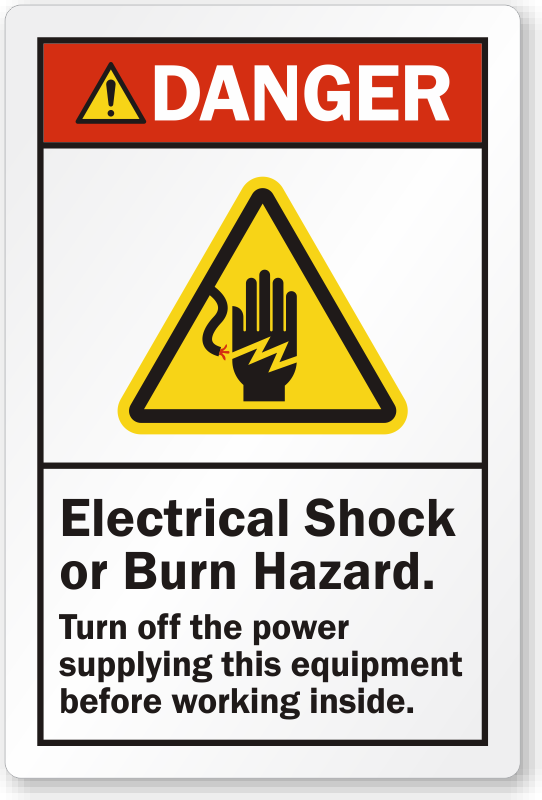 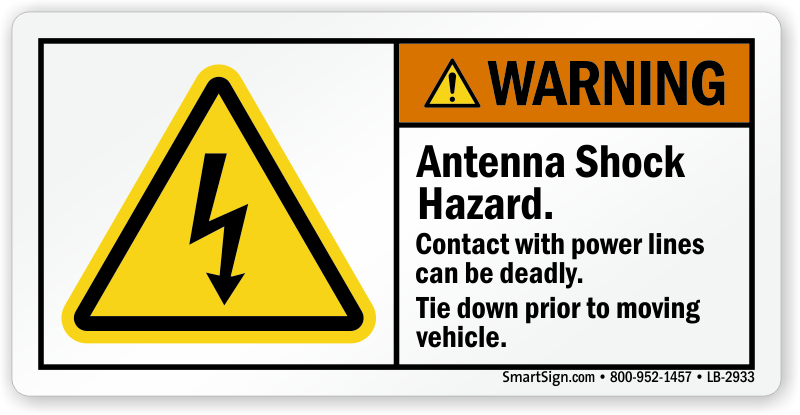 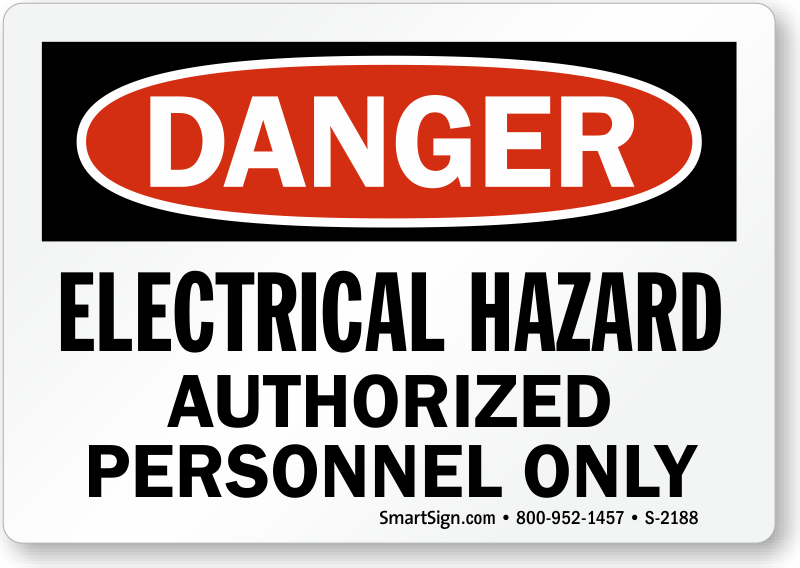 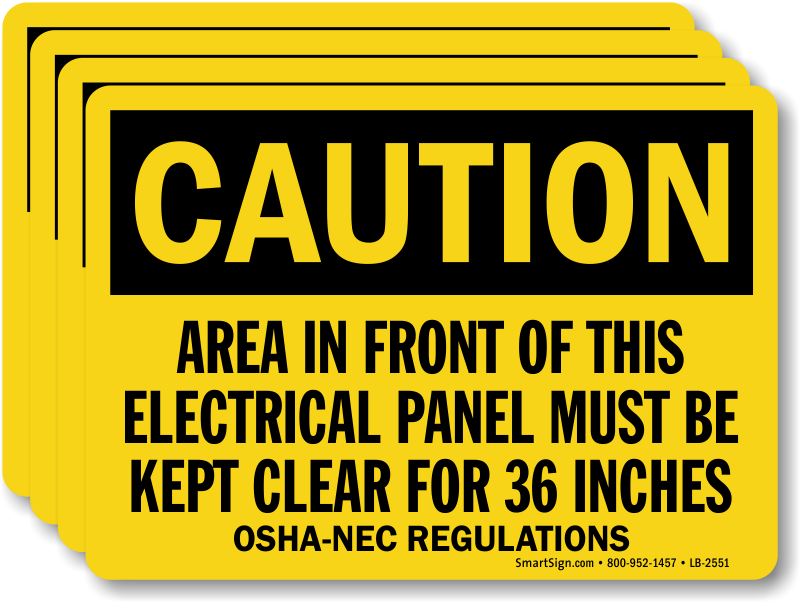 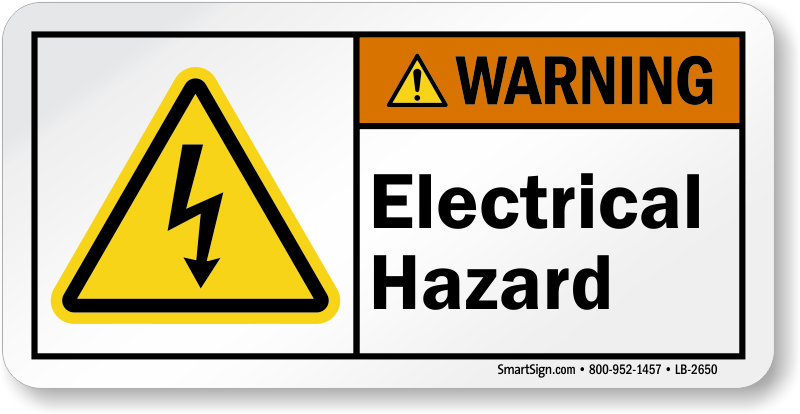 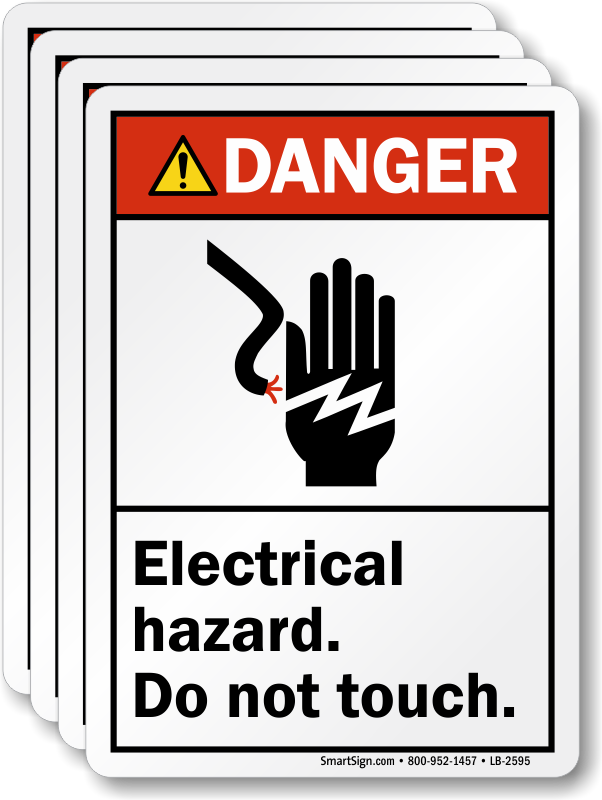 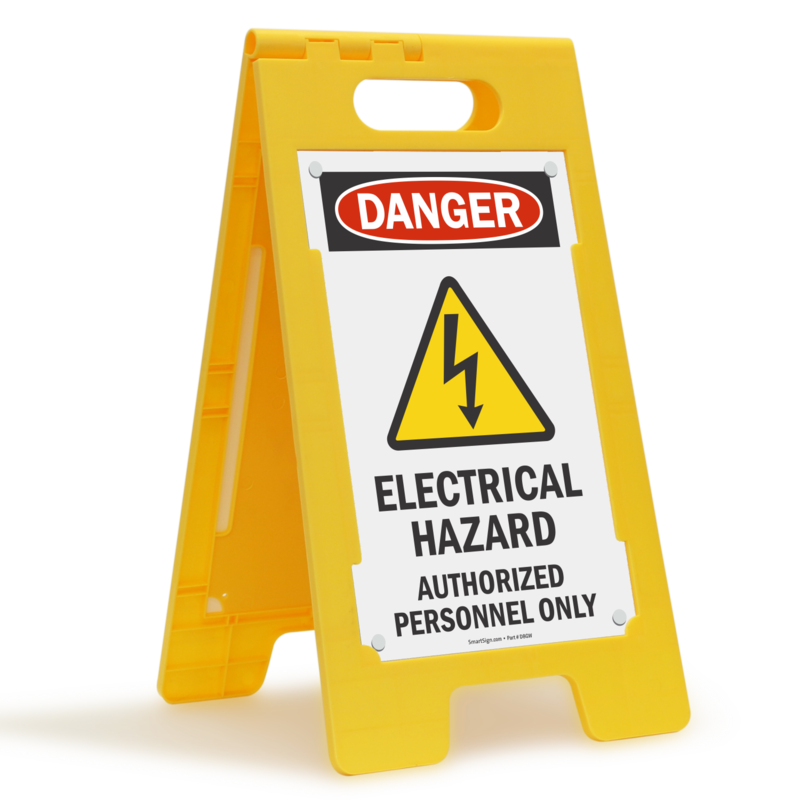 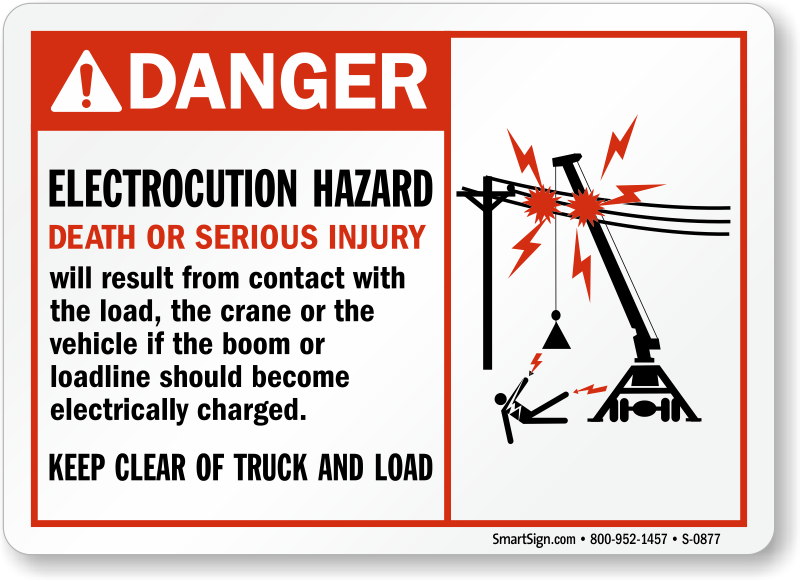 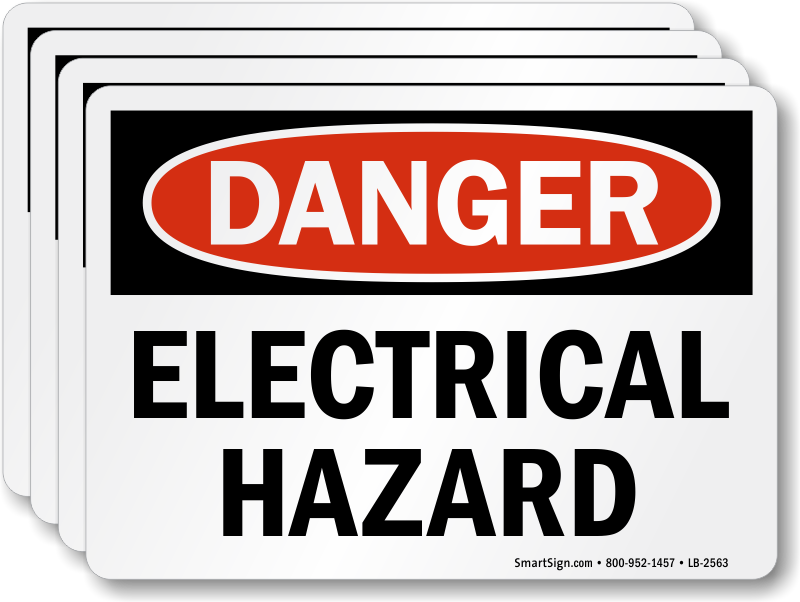 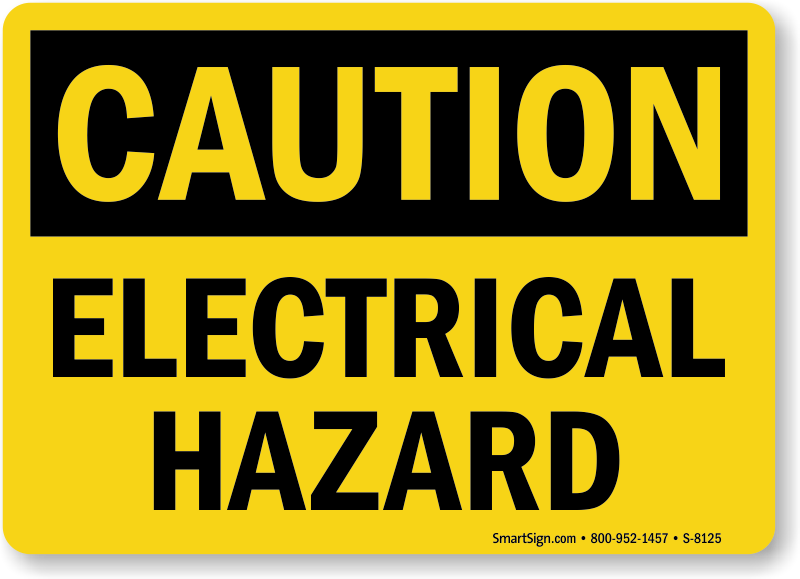 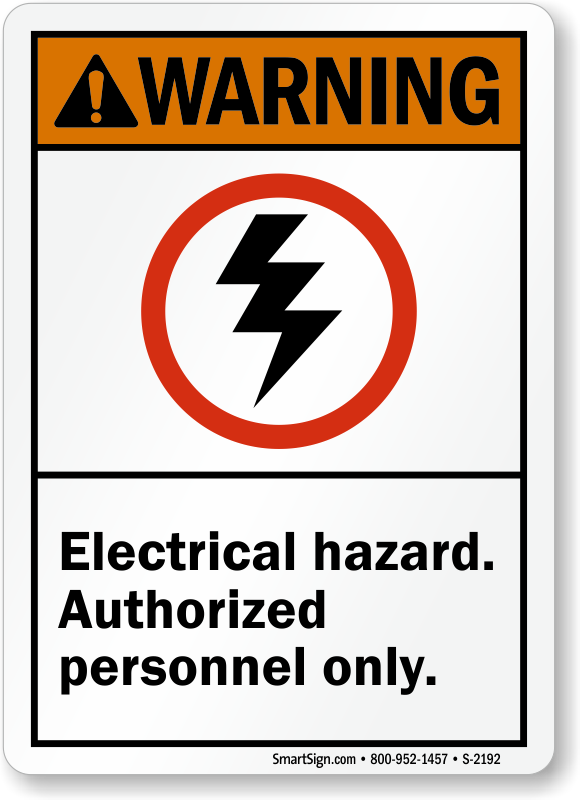 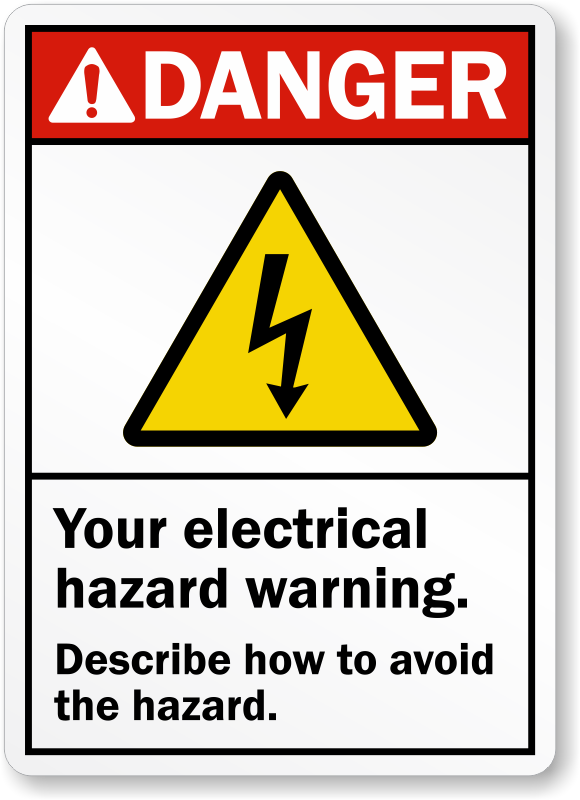 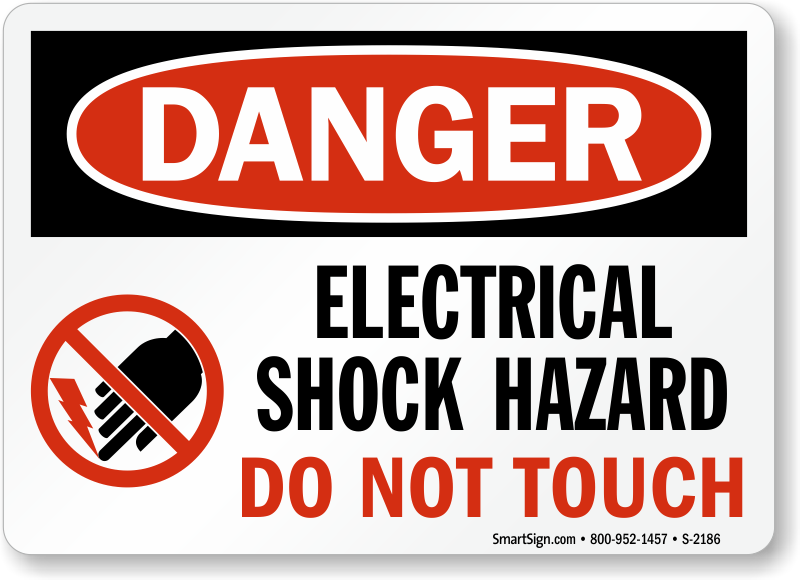 Use our durable Electrical Hazard Labels and Signs to warn employees and visitors in your facility against all possible electrical hazards and make your facility a safe haven. 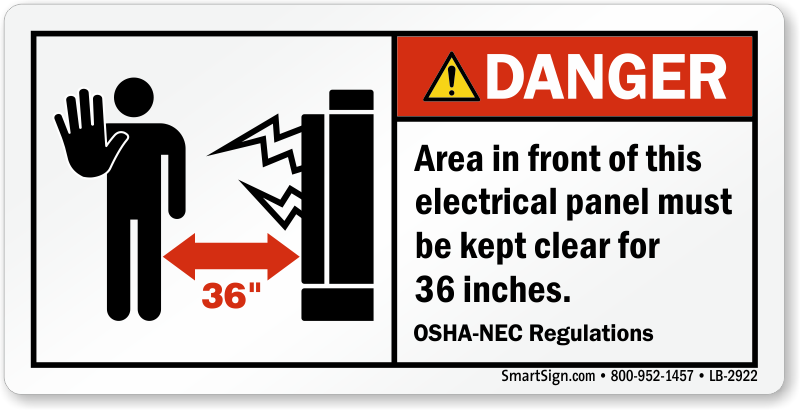 These bold and effective labels and signs reinforce compliance and can be life-saving at times. 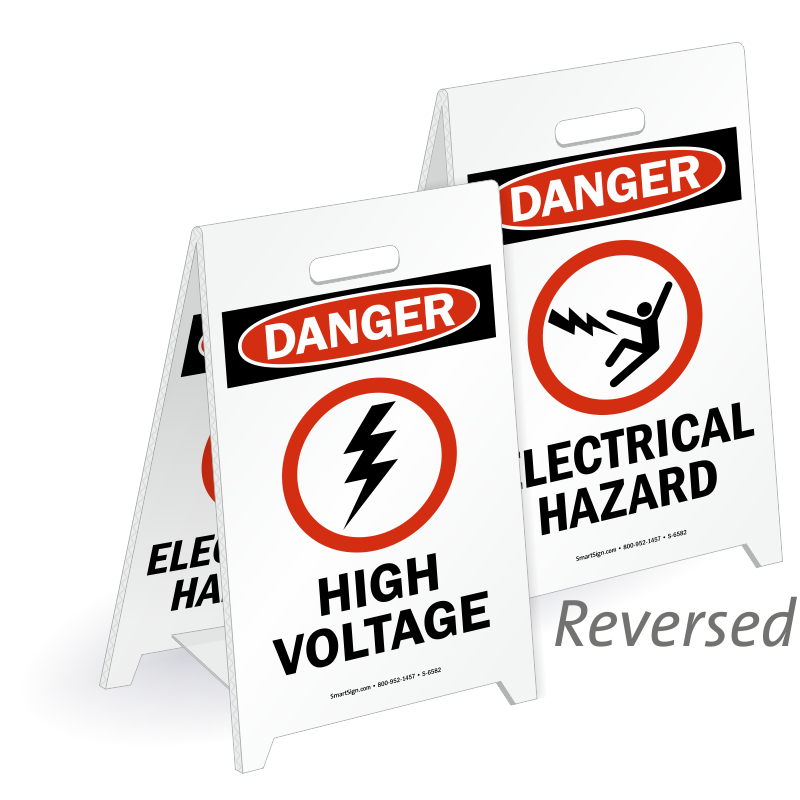 • Proper signs prevent accidents and reduce workers’ claims. 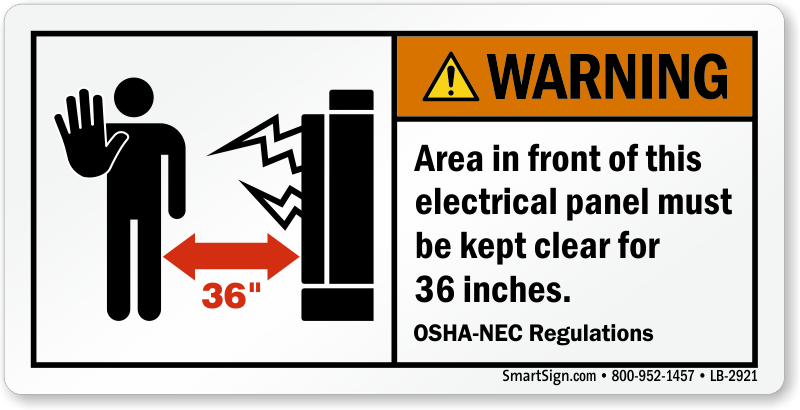 • Most signs and labels come with clear and easy-to-understand pictogram. 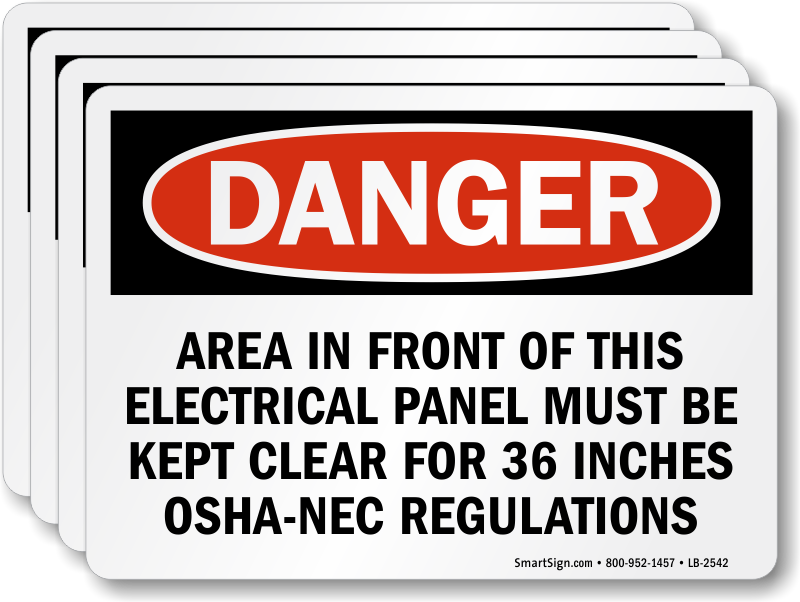 • Signs are available in rigid plastic and aluminum while labels are offered in laminated vinyl, plain vinyl, and paper. 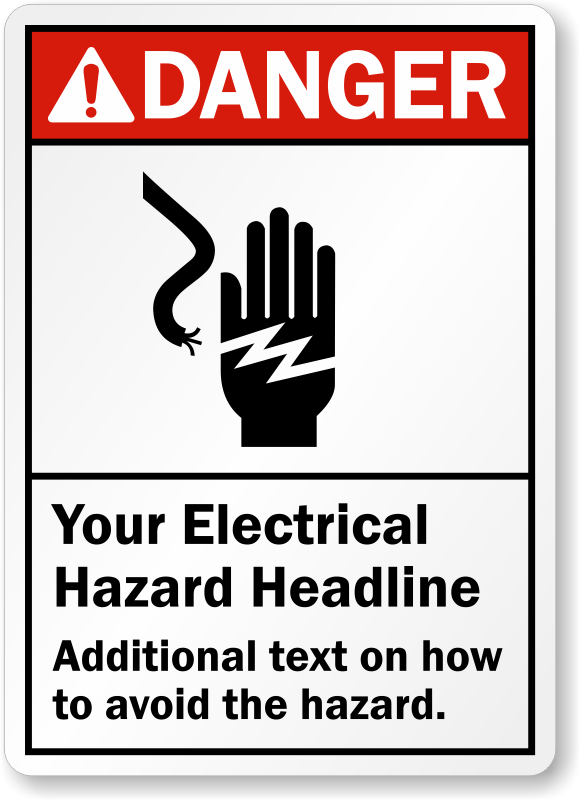 • Hover your mouse over any of these designs to get an insight of material, size, and pricing offered.